Being comfortable on your bike tour is key to having a good time. High-quality outdoor clothing can be expensive. If you're on a budget, we suggest making your top priority RAIN GEAR! And if you'll be biking in the mountains or touring in the winter, it goes without saying that you'll need reliable cold weather gear. 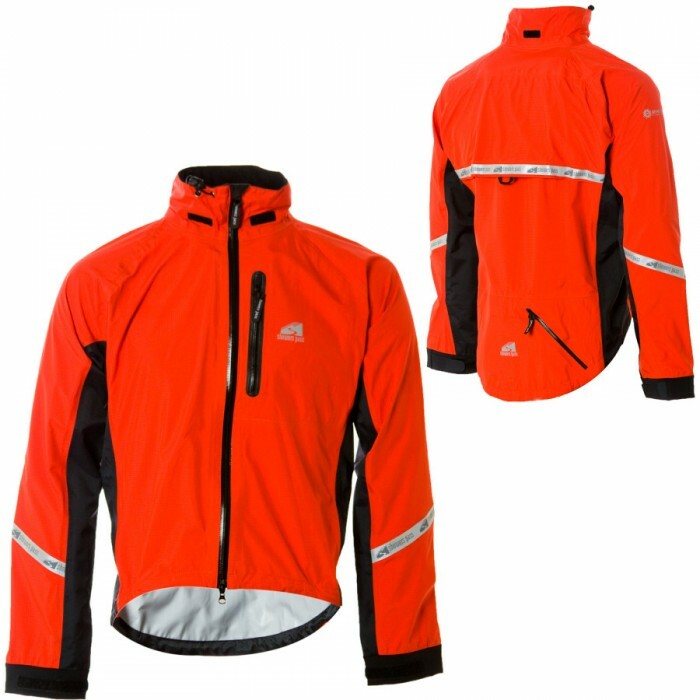 Lots of outdoor clothing can be purchased second-hand. 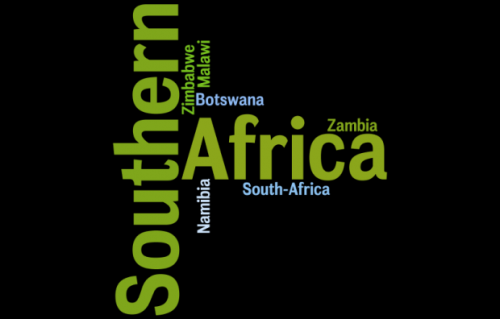 We've found fleece jackets, bike shorts, jerseys, tops, sports bras, traveller's trousers, and yes--even underwear-- at thrift shops around the world. What is harder to find second hand is good raingear, a lightweight down jacket or merino wool base layers. These will probably have to be purchased new. Our waterproof jackets and rain trousers from Portland-based Showers Pass is the best raingear we have ever owned. There are two things I like most about the jacket: it's very breathable and highly reflective (also stylish!). As soon as you hit a hill you're going to start warming up. Who wants to stop and take off your jacket because you're too hot? When I'm wearing my Showers Pass jacket, I simply unzip the side ventilation panels. This way I cool off on the climb and also stay dry. I really worry about drivers seeing us on the road during stormy weather or under low light conditions. 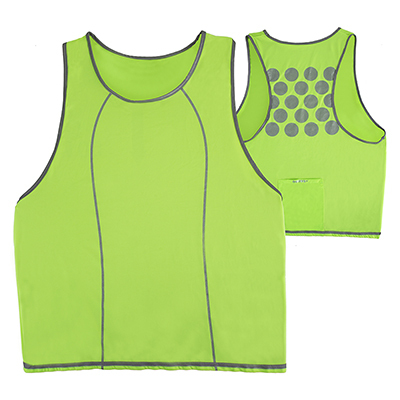 Jackets from Showers Pass are made specifically for cyclists and have built in reflective strips. When we're camping or riding at night and Eric is wearing his jacket, I swear I can see him from a mile away. For long-distance cyclists, having a good pair of rain pants is just as important as a rain jacket. Our Showers Pass rain pants are fully ventilated and also have reflective strips, just like our jackets. They're also convertible which means you can zip off the bottom section when you're in warmer climates. I actually wear the rain pants a lot even when it's not raining. 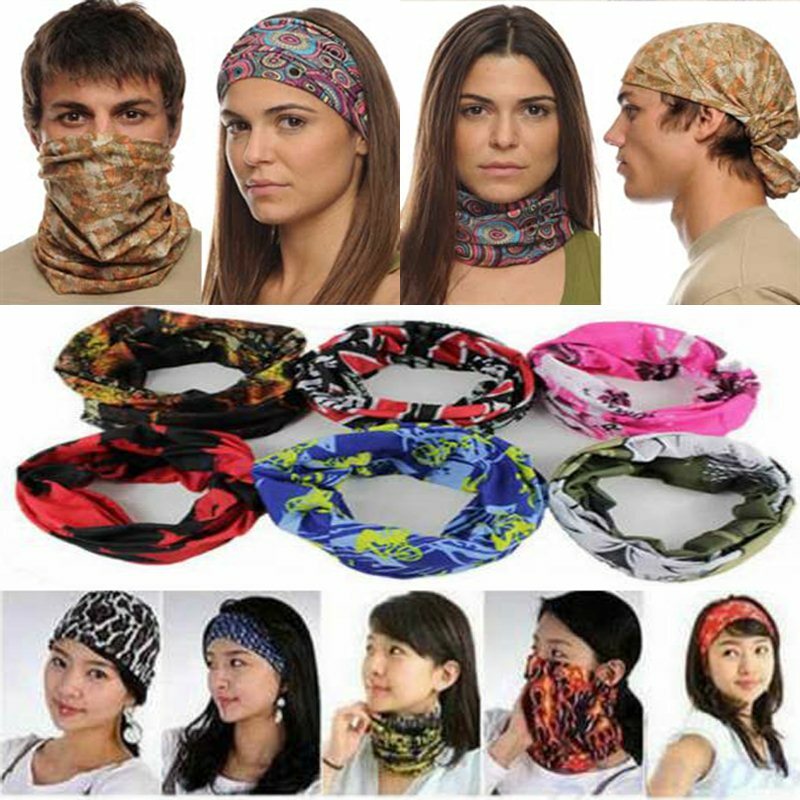 They are great for providing an extra layer of warmth and also protect from the wind. They're fairly slim fitting, so if you're planning on wearing several layers underneath, I suggest getting one size larger than usual. 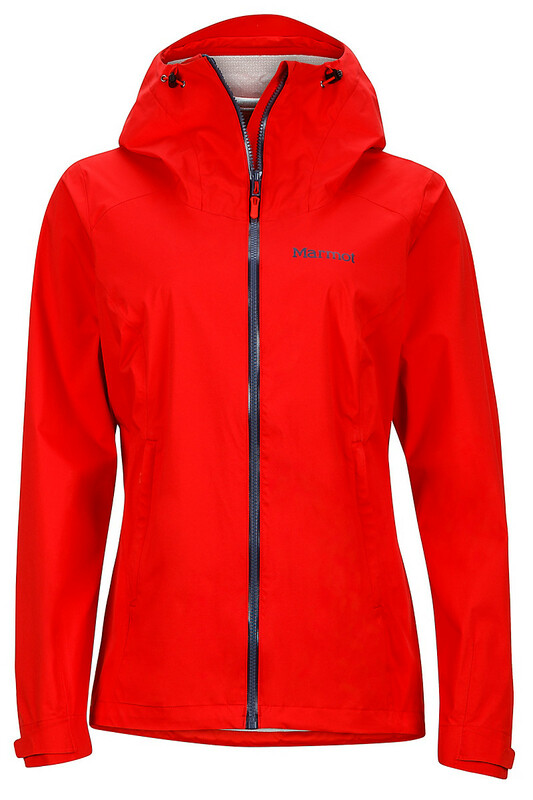 The Magus Women's Jacket from Marmot is a great all-around jacket. It protects from both wind and rain and with the underarm vents it's very breathable.NanoPro stretch fabric means the Magus never feels tight, even if you're wearing several layers of clothing. It's one of the most comfortable jackets I've ever owned. This jacket weighs next to nothing and takes up a minuscule amount of space. Definitely a 5-star product. All down jackets are not created equally! 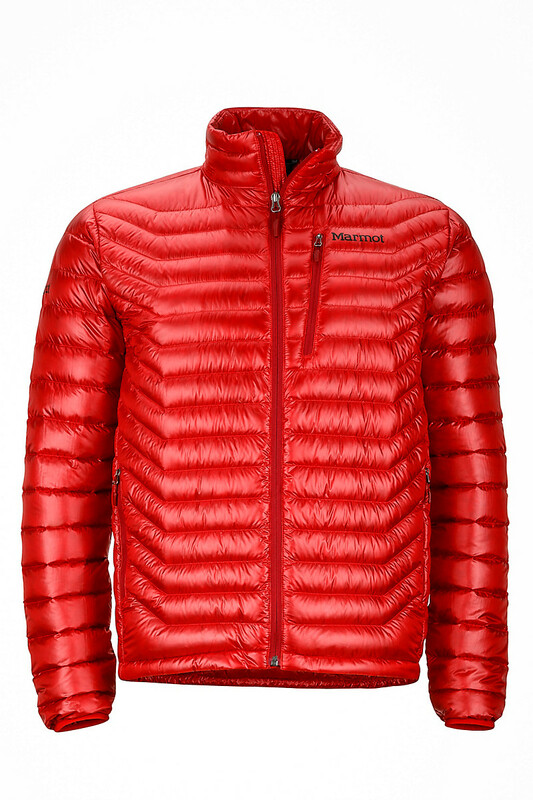 The Quasar Jacket from Marmot is top-of-the-line and one of the warmest, lightest and most durable down jackets on the market. 850 fill goose down is just about the best insulation possible. 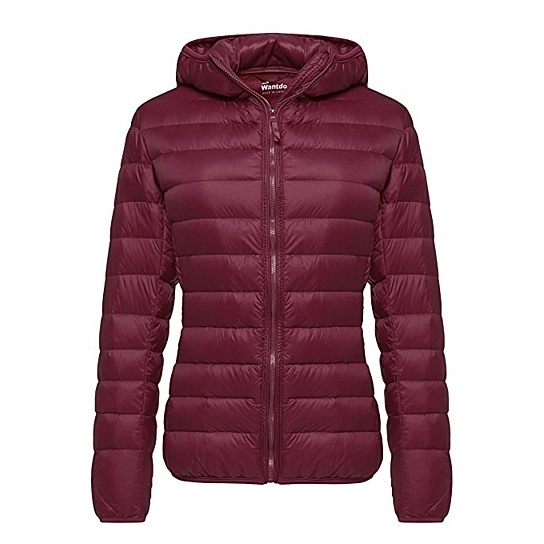 You may find other similar-looking down jackets, but very few will have the same high quality down fill. The Quasar jacket has a handy chest pocket plus zippered hand pockets. The jacket stuffs into the chest pocket for quick packing. No bike traveler wants to haul around more weight than necessary, and at under 9 ounces, you'll hardly know you're carrying the wonderfully warm Quasar jacket. It's going to be cold on those high passes of the Pamir Highway, but our new gear from Grip Grab will do a good job protecting us from the elements. 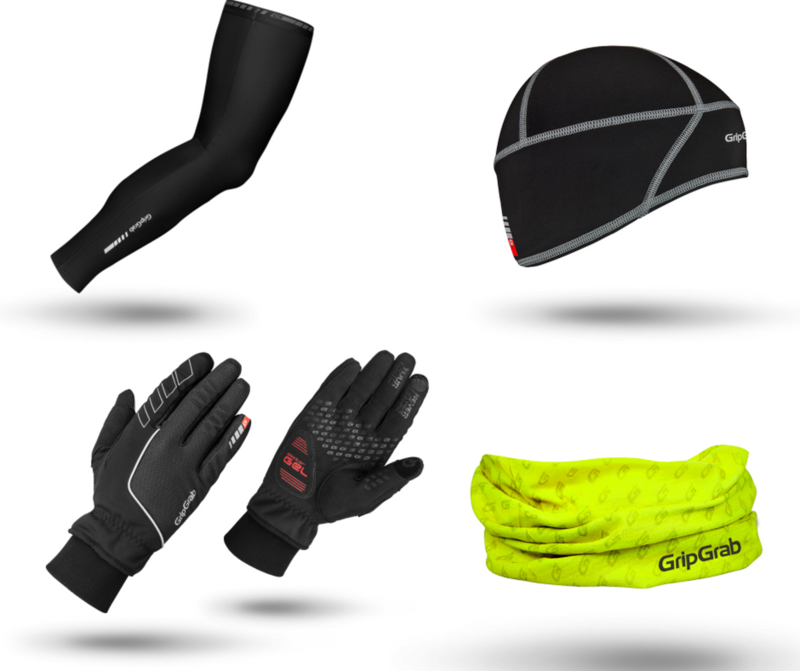 Grip Grab is a Danish company, and we're sure those Danes know a thing or two about winter weather. Obviously, this jacket is not made for arctic conditions, but with a few layers underneath, I'm fine to around freezing. I ordered this jacket on Amazon and it shipped very quickly. It's not the absolute top quality, but for the price ($42) it's a pretty good deal for bicycle travelers on a limited budget. I definitely recommend a lightweight down jacket if you're cycling in mountainous regions or anytime outside of the hot summer months. If you've got a bit more money to spend, I'd go for the Marmot Magus jacket because it's got a much higher quality down fill and is more durable. They may not look so cool, but they could save your life. Sometimes you just can't avoid biking on busy highways. In heavy traffic, wearing a Hi-Vis vest is the very best way to be seen. This one from Cycle Aware comes equipped with a handy back pocket and has a slightly fitted design made especially for female cyclists. Both on and off the bike your feet need to be comfy during a long distance bicycle tour. While clip-ins may give an extra power boost, we like the versatility of cycling in regular shoes and sandals. That way we can easily hop off the bike and go for a quick hike or a stroll through town without having to change shoes. 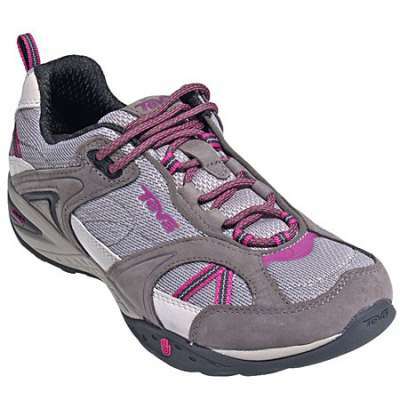 Footwear from Teva is sturdy, stylish and long-wearing. When you spend so much time in the blazing sun, protective head gear is a must. I've had dozens of hats over the years, but have yet to find the perfect one. If you'll be wearing your hat on the bike, make sure it's got a chin strap. I suggest the 4-paneled variety for all-around protection. 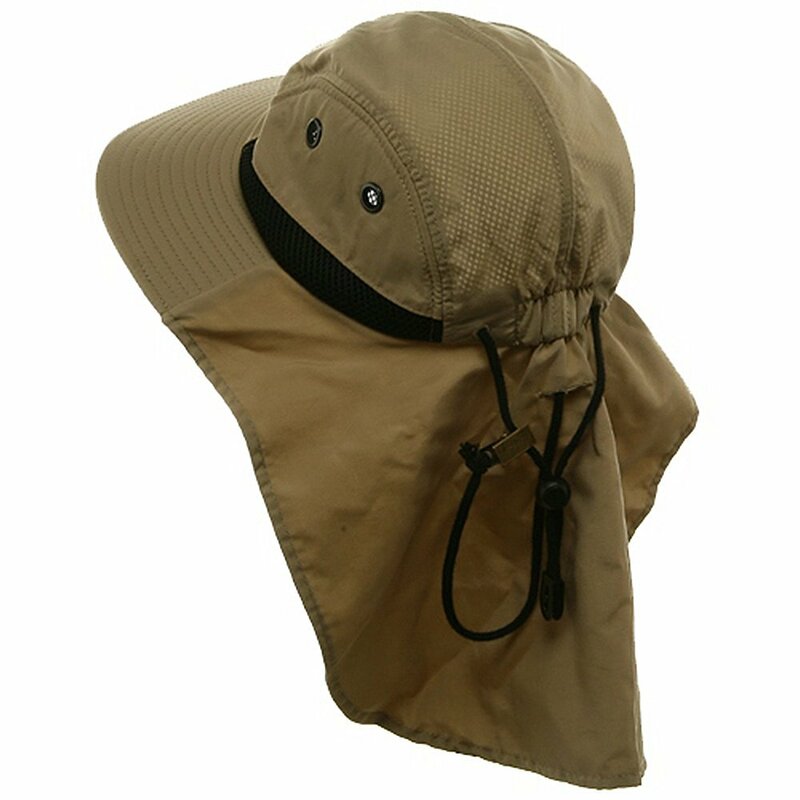 A wide-brim is hardly stylish, but it will keep the sun off your face. A buff is one of the most versatile items you can pack. It can keep your head warm, protect your face from the scorching sun or keep your hair back when you're cycling into a brutal headwind.